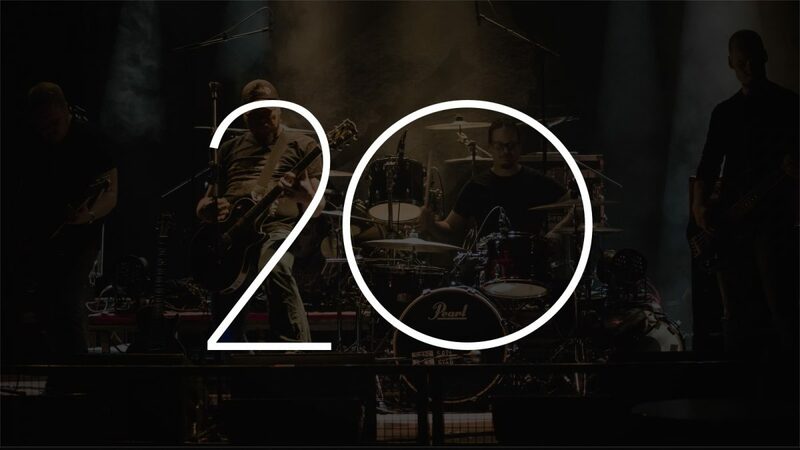 On January 27th 2018 we’ll be playing a show at Toby & Fellas, Turku to celebrate this years 20 year mark of the bands existence! We’ll be playing very old material from 20 years ago, as well as brand new stuff and everything in between. Opening the night will be I, Captain. Last year we did two three day studio sessions at Rodhouse Studio. This is what happened. Our debut album is out now!